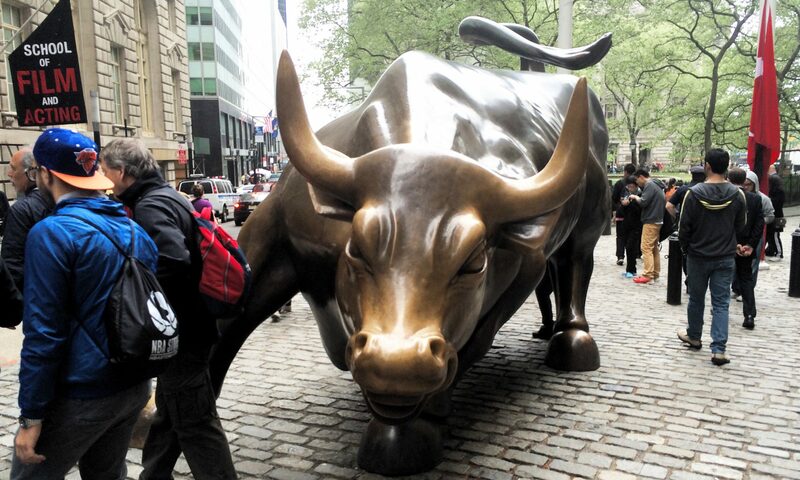 Its finally here… “Growth Week” at Bank Director. Yes Discovery Channel, you can keep your shark week. What we’re about to get into is far more interesting (at least, to some): what’s working in banking today. 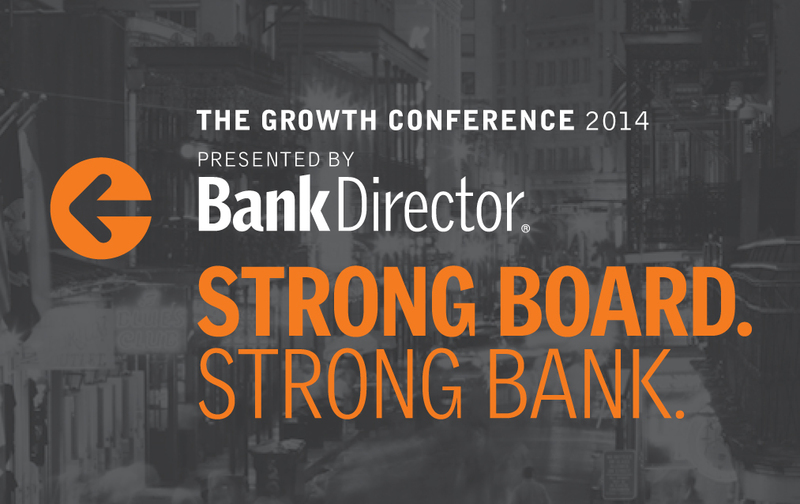 Most of our team heads down to the Ritz-Carlton in New Orleans tomorrow and Wednesday for our 2014 Growth Conference. 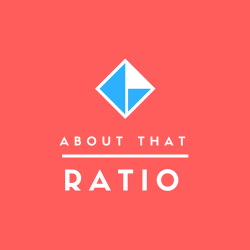 Before they do, the first of five posts dedicated to building a business. Innovation means doing things differently. Not just offering new products or offerings — but doing things differently across the entire business model. Going into this event, I know many believe there are simply too many banks offering similar products and services. I tend to think institutions are challenged when it comes to being distinctive compared with the competitor across the street. This is not a new issue; however, there are more and more strategies emerging and enablers coming to market that can drive brand value, customer satisfaction and profitable growth. Case-in-point: the work of our friends at StrategyCorps, whose idea is “be bold… go beyond basic mobile banking.” One of the sponsors of the conference, I am excited to hear how financial institutions, like First Financial, benefit from their mobile & online consumer checking solutions in order to enhance customer engagement and increase fee income. While easy to frame the dynamics of our industry in terms of asset size, competing for business today is more of a “smart vs. not-so-smart” story than a “big vs. small.” During one of my favorite sessions last year — David AND Goliath — Peter Benoist, the president and CEO of St. Louis-based Enterprise Financial Services Corp, reminded his peers that as more banks put their liquidity to work, fierce competition puts pressures on rates and elevates risk. As I went back to my notes in advance of this week’s event, my biggest takeaway from his presentation was we all talk about scale and net interest margins… but it’s clear that you need growth today regardless of who you are. It is growth for the sake of existence. To keep track of the conversation pre-, on-site and post-event on Twitter, use #BDGrow14 and/or @bankdirector + @aldominick. In addition, I plan to post every day this week to About That Ratio, with tomorrow’s piece touching on the diminished importance of branch networks to underscore the importance of investments in technology.